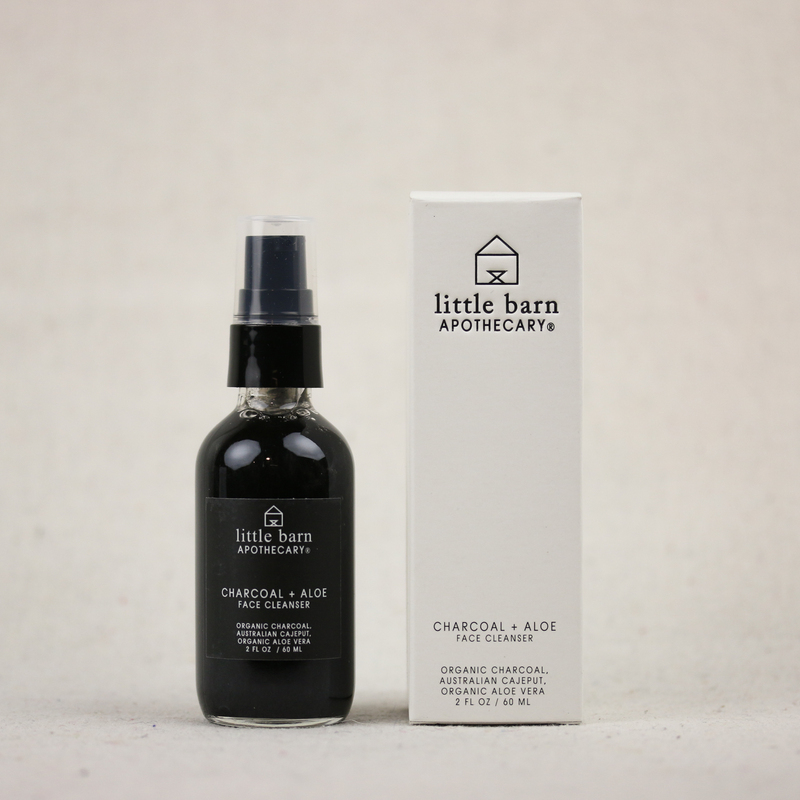 This Charcoal + Aloe face cleanser from Little Barn Apothecary is specifically formulated to draw out pollutants without over drying your skin. Activated charcoal acts like a magnet to attract and absorb your skin’s excess oil and pore-clogging pollutants. Antibacterial cajeput and basil essential oil help finish off the deep cleanse while aloe gently hydrates to leave your skin soft and smooth. Suitable for daily use or as needed. 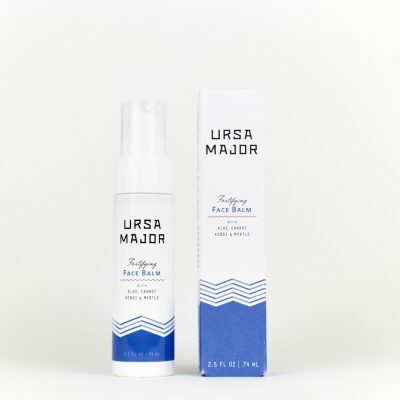 To use: Gently lather a few pumps in palm and massage over wet face. Rinse well. Full list of ingredients: Aloe vera juice, water, coconut oil* as sodium cocoate, olive oil* as sodium olivate, saponified hemp seed oil*, activated charcoal*, guar gum, cajeput oil, basil oil*. This ingredient list is subject to updates. 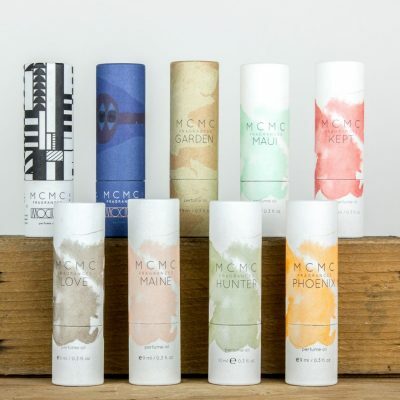 Customers should refer to the product packaging for the most up to date ingredients.